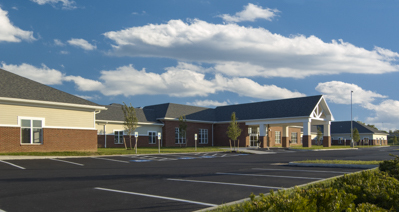 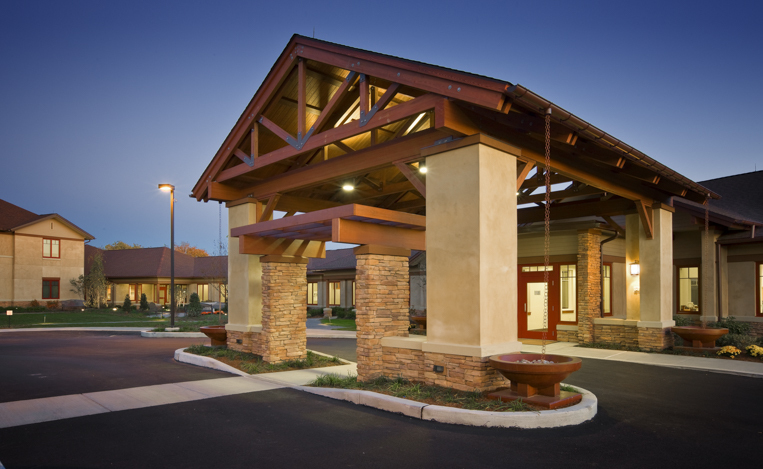 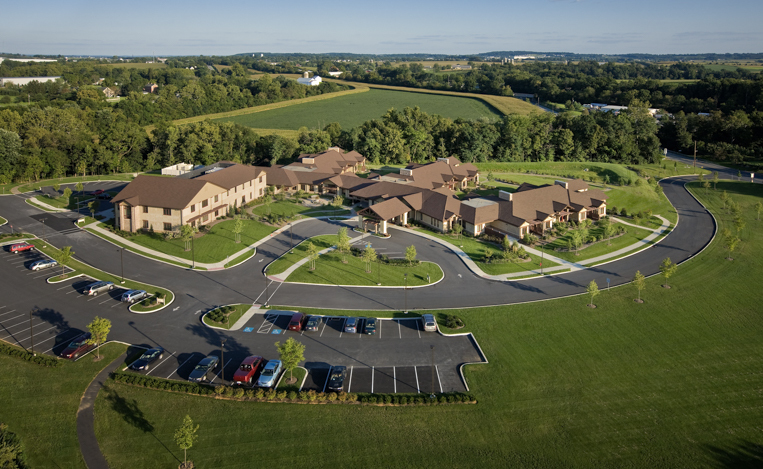 Hospice & Community Care, Mount Joy - Benchmark Construction Company, Inc. 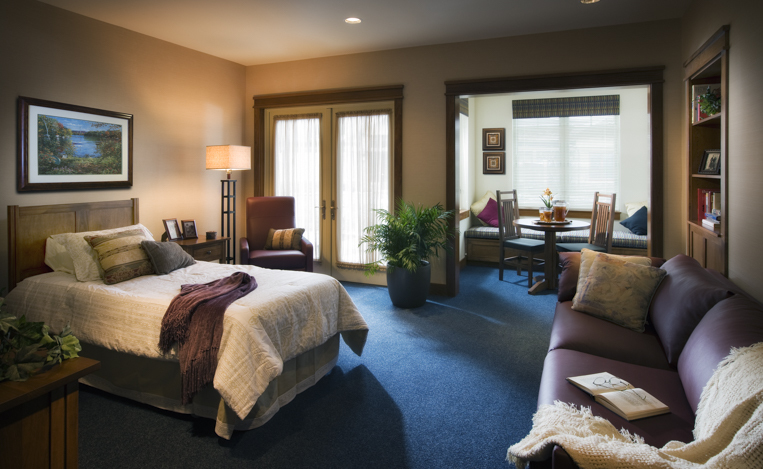 The 24 private bedroom facility is divided into three patient wings. 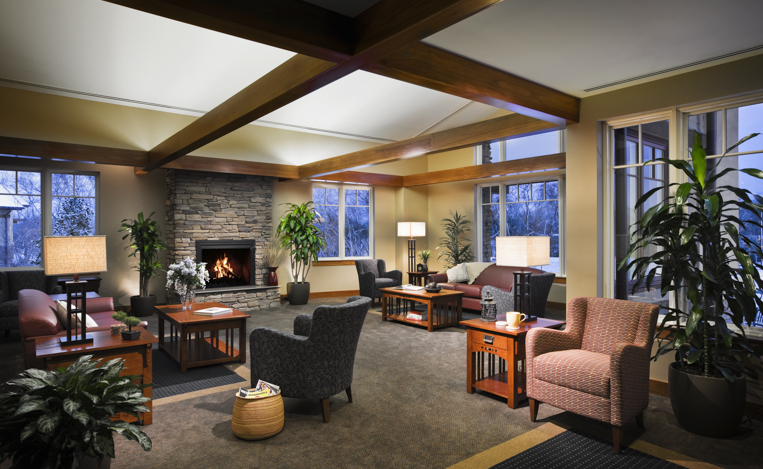 Each wing contains eight private rooms, sharing a large kitchen, a private conference room, a family room with vaulted ceilings, fireplace, and a screened-in porch. 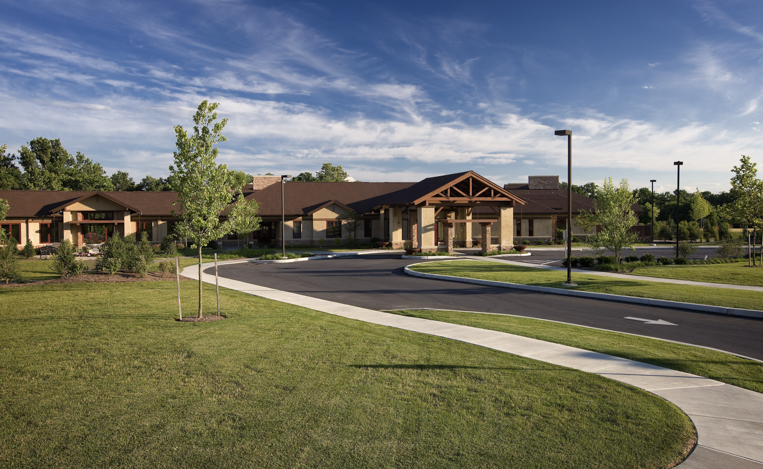 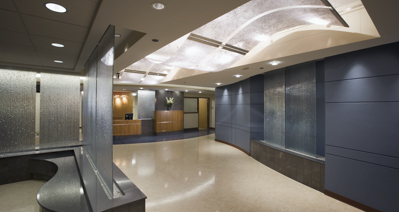 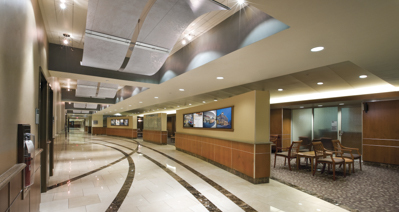 The patient rooms were designed to ensure maximum privacy while providing ample natural light and views to the landscaped or wooded areas outside. 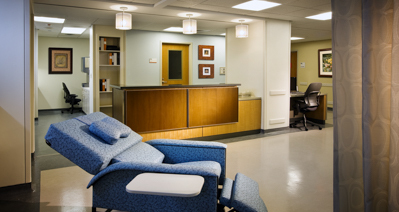 All patient rooms have a private patio and direct access to the courtyards. 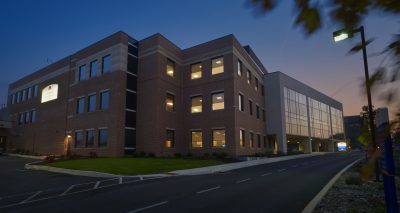 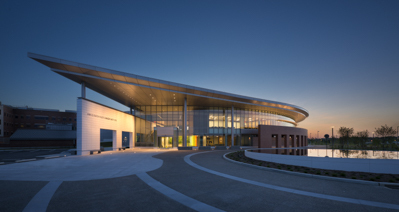 The facility also has a two story Pathways Center for Grief and Loss with administrative services.